When I worked I HATED graveyard shift! I go to bed early now and I like it! You can never get sleep back! However I wake up every couple of hours so I am sleep deprived. Been that way for years ever since a home fire in 1965. 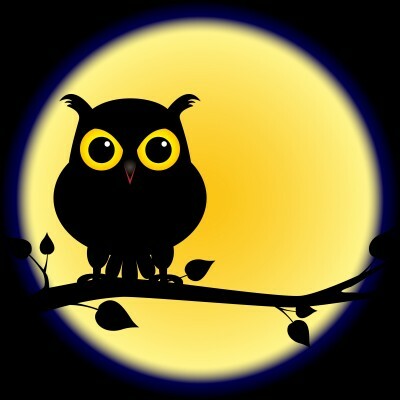 I have been a night owl since childhood. I did not go to bed last night/this morning until 3:30 am and I got up at 10 am this morning. I stayed up until 6 or 7 am a few weeks ago and I was on track again by 4 or 5 pm the same day. After an all-nighter, I drag through the day. Getting a good sleep helps. 30 years ago not long at all. Now it's a little different. Heck I could work a shift get home head to the field work another 8-10 hrs out there do that for a couple months, not a problem. Back then,,, just have beer. Hard sleep for 3-4 hrs good to go. Strong coffee would help too. I once worked a 12 hour night shift,i was called in to do a 12 hour shift daytime,which i did,worked straight through 12 hour night shift,went home and had a camp,and back at work for 12 hours that night,,i was certainly better off in the pocket..>>>>>>>><<<<<<<<.. I usually stay up till the birds start singing......4am or 4:30am or 5 . I know it's a bad habit, but it's hard to break .